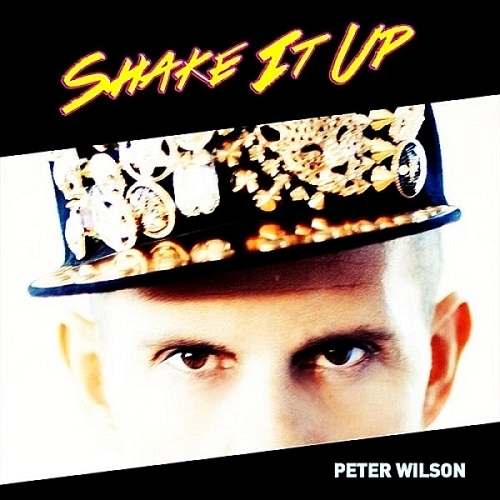 Peter Wilson is Melbourne born Producer/Writer/Mix Master/ Singer. Recorded 4 solo albums having worked with the likes of Stock & Aitken, Pete Hammond, Matt Pop, Almighty, Sleazesisters, Argonaut, Mirko Hirsch, Marco Rochowski, John von Ahlen, Dave Ford & Ian Curnow. We Love Matt Pop is available now from the Almighty website! A collection of the best Matt Pop mixes for Almighty, including this never-released-before version of I Live For Love from Peter Wilson's hit album Stereo! Pete Hammond fan: I have been been a musician since I was was fourteen years old. I played bass guitar in live touring bands for many years and my band was signed to the Polydor record Label for a time. I also studied, and became qualified as, an electronic engineer.